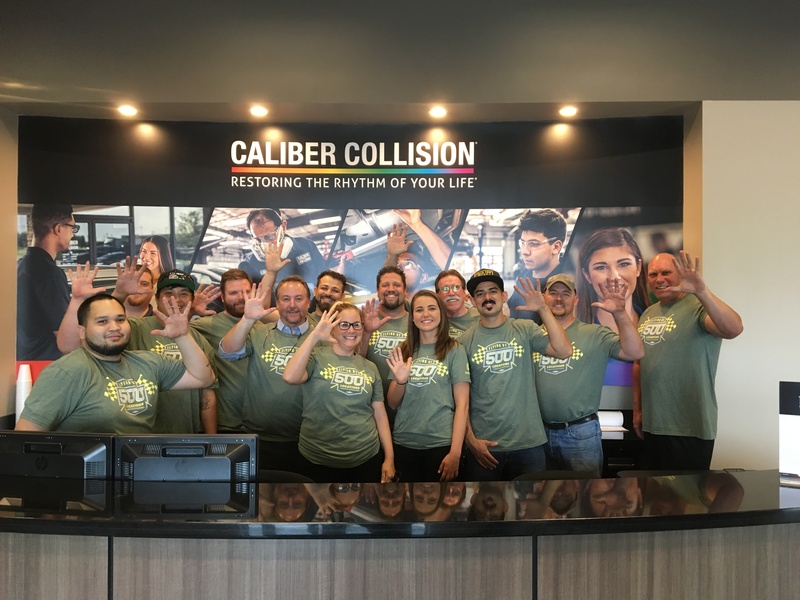 State Farm has granted Caliber Collision Centers a pass on its requirement that all Select Service shops must use PartsTrader to source replacement parts, but the nation’s No. 1 insurer hasn’t removed the mandate on some of its other direct repair program shops. A shop executive from one large national brand confirmed that their facility was still bound by the requirement. A national support entity for collision repairers reported that some of its larger shops were still bound to the PartsTrader requirements as well. That seems sort of unfair to State Farm Select Service shops competing in markets with a Caliber, particularly if any of such competitors had key performance indicators equal to or greater than Caliber’s. 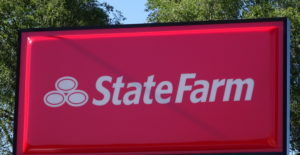 The apparent double standard for Caliber compared to other shops is ironic given that State Farm Select Service contracts contain “most favored nation” clauses demanding any special deals given to other insurers be extended to State Farm. Experts have argued that individual shops can negotiate unique direct repair program contract terms — which Caliber apparently has done here — and we certainly have no issue with that. In fact, we’d encourage it — it’s just good business. However, we should note that such negotiation might be easier said than done for smaller shops — or even national interests without Caliber’s size — particularly as State Farm arguably holds more of the cards in the form of the nation’s largest referral volume. Also, there’s an argument that an insurer repeatedly demanding any perk a Select Service shop gives a competing carrier ought to extend the same “most favored nation” terms whenever it bestows an additional concession on one of the shop’s competitors. Otherwise, it’s a pretty glaring double standard.